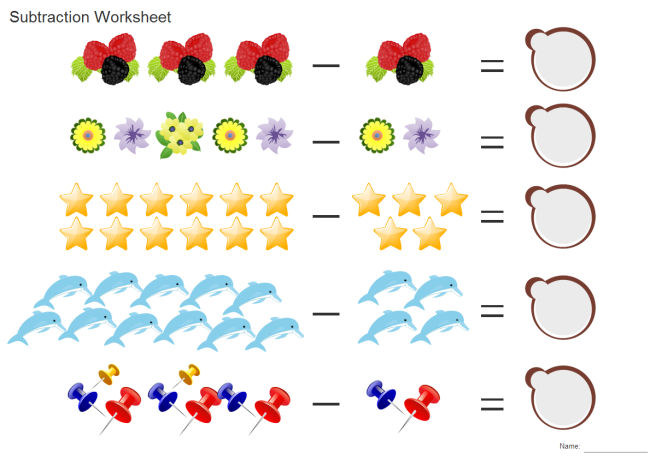 Description: A unique and lovely worksheet example is presented here. Download and use it for free. You can gain more teaching and learning material in our worksheet designer.